And now time for the big news! I got word recently that I am the recipient of one of two Irene McKinney Fellowships for the 2019-2020 school year. 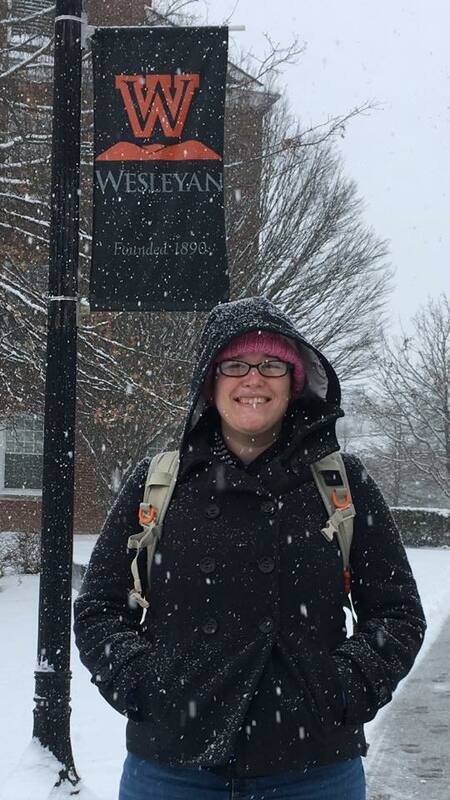 I will begin teaching writing composition classes this fall (with the possible addition of a literature section in the spring) as part of a nine-month teaching appointment at my MFA alma mater, West Virginia Wesleyan College. 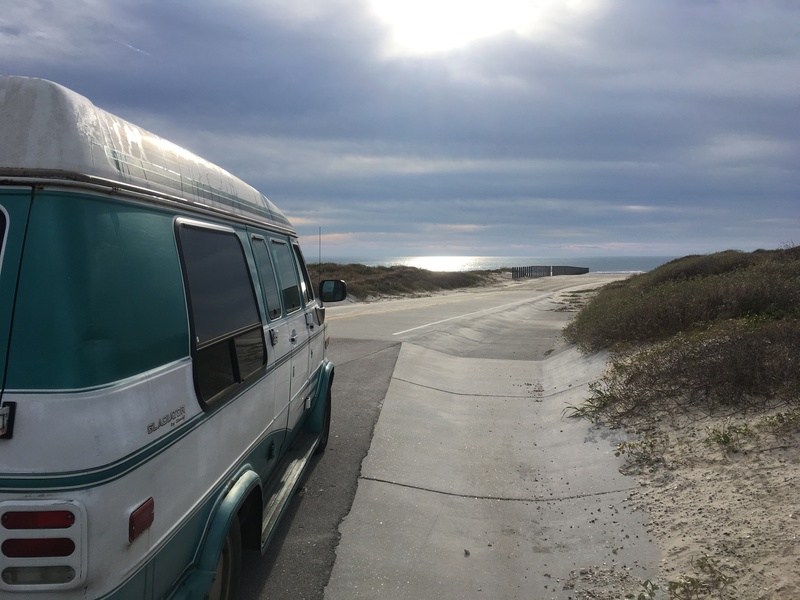 Because I was already slated to serve as residency advisor there in July (within the low-residency MFA program I’ve recently graduated from), my van travels will be pausing in July to get moved in and ready for this next adventure. I say pausing, because the fellowship lasts just nine months, and I imagine I’ll be restarting again in May of 2020 when my West Virginia sojourn adjourns. Things could always change. I am already, in April, mourning the end of the traveling life; but teaching will be a great challenge and adventure that I am looking forward to. And I guess it gives me some peace to know the shape of things. I can now see my next few months forming: I know there are a few places I need to see before July, so my itinerary starts to round out in my head. And I’m already thinking about what I may have to offer my students in August. It’s an exciting world. For now, nothing much changes in the day-to-day, except that I have textbook selection to do! I’ll still be posting pictures of breweries, trails and vistas, reading books and visiting friends. For now: onward down the road.